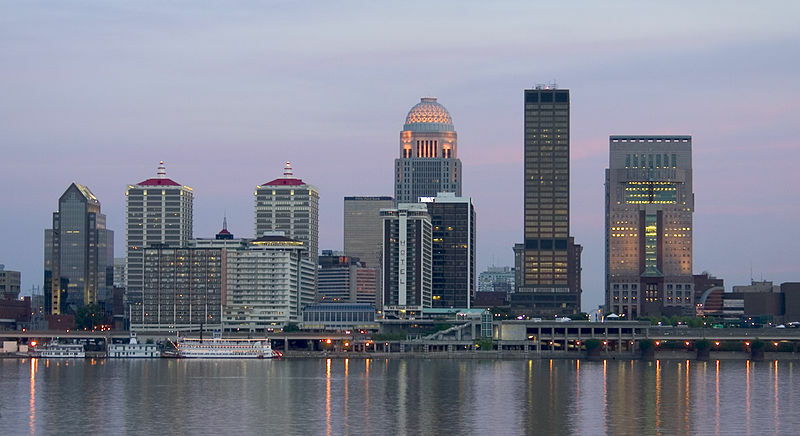 5) Sign up for our Mistakes to Avoid when Buying a Louisville Area Home Video Series: Here! 6) Read our reviews on Zillow: click here. You need someone who knows the Louisville area inside and out! We can work with you to find the right home at the right price for you, including all the neighborhood amenities that matter-not to mention the essential criteria you have for your ideal home. Oftentimes buyers don't visualize living in your home the way you do. We can make your home attractive to its ideal audience-which can help you get top dollar. Things like staging the home, making repairs or minor improvements, or even simply painting the walls can be the difference between a home resting on the market and one that's sold fast.